This book began life as a series of lectures given to second and third year undergraduates at Oxford University. 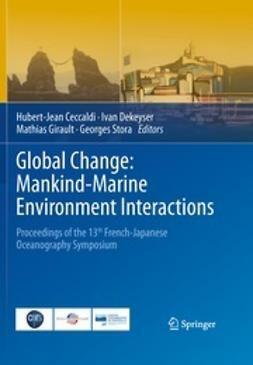 These lectures were designed to give students insights as to how marine ecosystems functioned, how they were being affected by natural and human interventions, and how we might be able to conserve them and manage them sustainably for the good of people, both recreationally and economically. 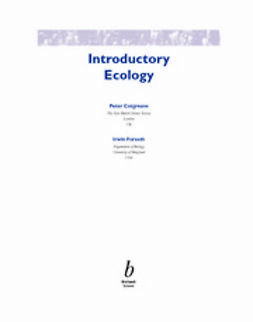 This book presents 10 chapters, beginning with principles of oceanography important to ecology, through discussions of the magnitude of marine biodiversity and the factors influencing it, the functioning of marine ecosystems at within trophic levels such as primary production, competition and dispersal, to different trophic level interactions such as herbivory, predation and parasitism. 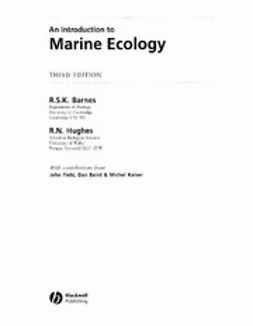 The final three chapters look at the more applied aspects of marine ecology, discussion fisheries, human impacts, and management and conservation. 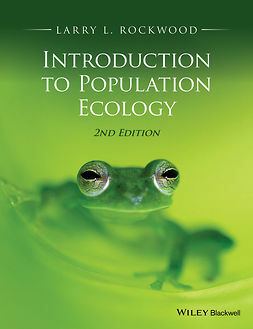 Other textbooks covering similar topics tend to treat the topics from the point of view of separate ecosystems, with chapters on reefs, rocks and deep sea. 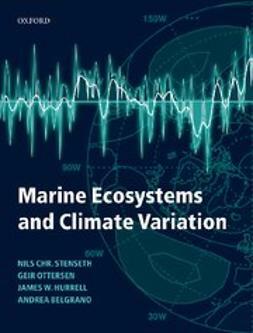 This book however is topic driven as described above, and each chapter makes full use of examples from all appropriate marine ecosystems. The book is illustrated throughout with many full colour diagrams and high quality photographs. 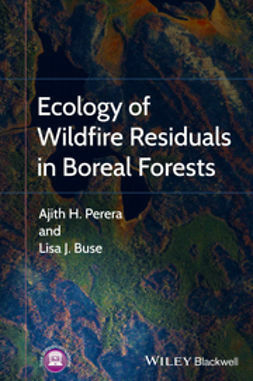 The book is aimed at undergraduate and graduate students at colleges and universities, and it is hoped that the many examples from all over the world will provide global relevance and interest. 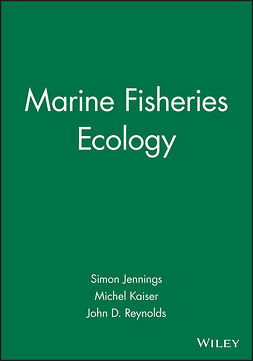 Both authors have long experience of research and teaching in marine ecology. 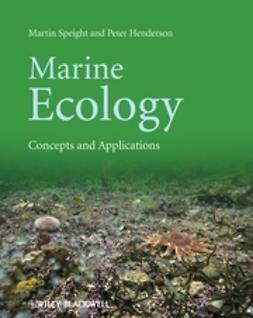 Martin Speight’s first degree was in marine zoology at UCNW Bangor, and he has taught marine ecology and conservation at Oxford for 25 years. His research students study tropical marine ecology from the Caribbean through East Africa to the Far East. Peter Henderson is a Senior Research Associate at the University of Oxford, and is Director of Pisces Conservation in the UK. 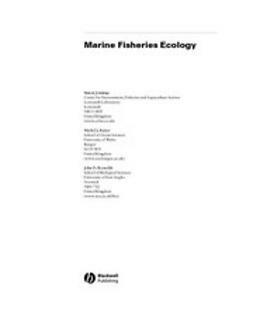 He has worked on marine and freshwater fisheries, as well as ecological and economic impacts and exploitation of the sea in North and South America as well as Europe.